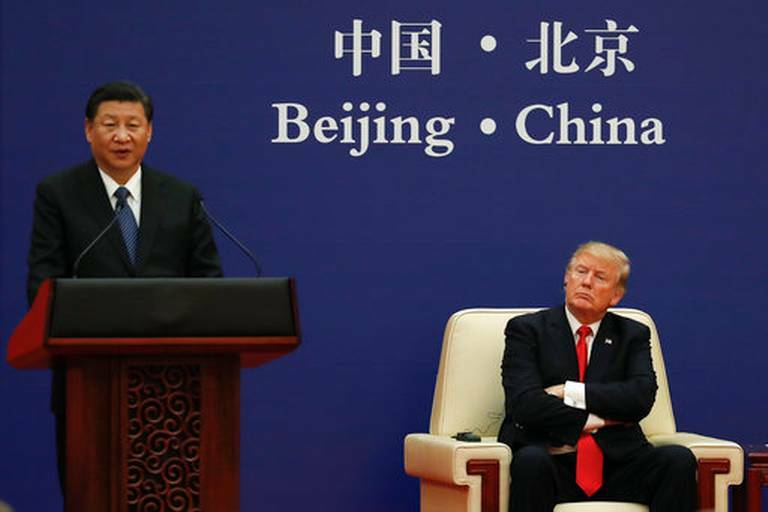 United States President Donald Trump has arrived with great fanfare in the nation he once vilified as an enemy, being treated to a tour of Beijing’s imperial past by China’s President Xi Jinping (習近平) personally. The visit comes closely after his leadership over the Communist Party was cemented at its 19th Congress. 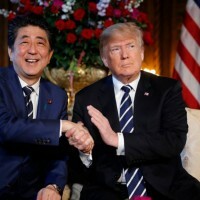 Never afraid of a grand statement, Trump said during a day of meetings with Xi Thursday that he believed he and the Chinese communist leader together could solve “probably all” of the world’s problems. As heard from this side of the Taiwan Straits, the message sounds rather ominous. 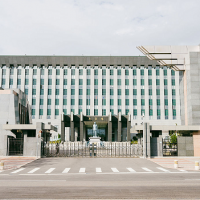 In the case of Taiwan, there have been fears right from the start of his administration that wheeling-and-dealing businessman Trump will use the island and its position as a sovereign independent nation under threat from its communist neighbor as a bargaining chip to obtain concessions from Beijing on major issues, such as North Korea or trade. 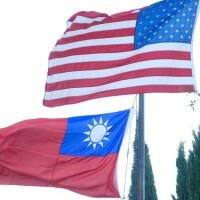 Until now, little of that has come to fruition, possibly mostly due to the presence of strong pro-Taiwanese interests in the various branches of the U.S. government. Never mind what Trump decides, Congress still stands firmly in Taiwan’s corner, with senators and representatives repeatedly showing their concern and support for the island nation. 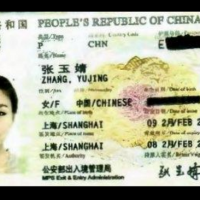 The latest example is the reported drafting of a ‘Taiwan Security Act’ during the president’s stay in China. The proposal would allow high-level government and military contacts as well as visits by Navy ships to each other’s ports. Fortunately for Taiwan, the agenda for the Trump-Xi meetings is filled with much more difficult issues. 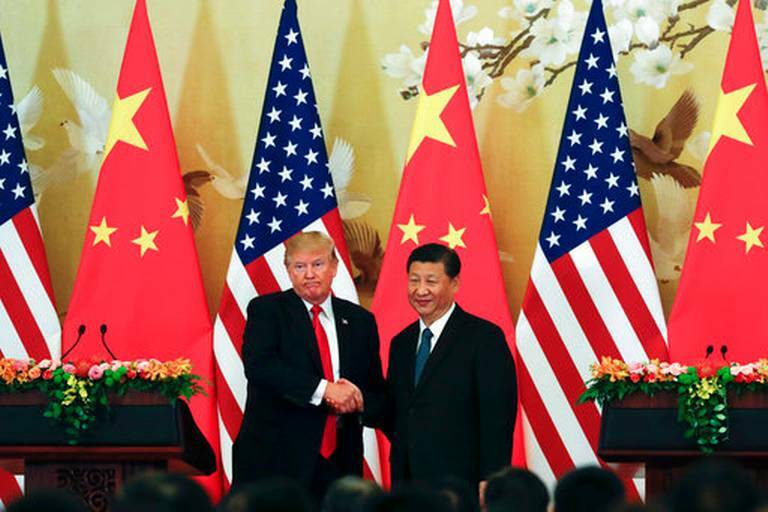 According to the BBC, China’s official news agency Xinhua reported that Trump had told Xi Washington would uphold the One China policy, but that could be interpreted as a routine repetition of a formula that cannot be avoided. Despite his proverbial unpredictability, Trump is hardly expected to spend much time on Taiwan specifically, since the U.S. and China are far more conflicted about North Korea, trade figures and the South China Sea. 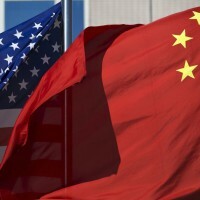 Once the pomp and circumstance of his China visit dies down, the U.S. president will still have to realize that China is a communist dictatorship first, little interested in balanced relations. On Taiwan, it will never abandon its claims of sovereignty, and as it sees any sympathy for the cause of unification being reduced to a minority interest, the military option will never be dropped either. So Trump will have to continue and provide the necessary military hardware to Taiwan, unless he wants to squander an important, be it unofficial, ally. While Xi is hardly expected to listen to the voice of Taiwan, the U.S. president must understand that imperial overreach is wrong, and that two large nations and two powerful leaders should not make decisions over the heads of those concerned. Taiwan should not become road kill, the little mouse that gets trampled by two elephants.